We are pleased to announce the Vina Croatia Grand Tasting 2015 of the wines of Croatia, which will be held on February 24, 2015 at Astor Center in New York City. This is a TRADE ONLY event. This will be the third Grand Tasting of the Wines of Croatia in NYC since 2011 (the first was held on June 7, 2011 at Hudson Terrace, and the second occurred on February 26, 2013 at Astor Center). 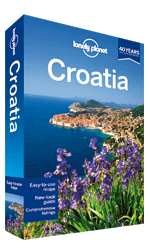 With the 2013 summer travel season well underway, we thought we would take a moment to remind folks that the 7th edition of the Lonely Planet – Croatia guide book is now available and is packed with many new features, including a special section dedicated to Croatian wines written by sommelier and Wines of Croatia founder, Cliff Rames. The 300+ page Lonely Planet “survival guide” has been completely reviewed and updated with the latest insider advice, tips, reviews, maps and other useful information about best places to visit, stay, eat and drink across Croatia. 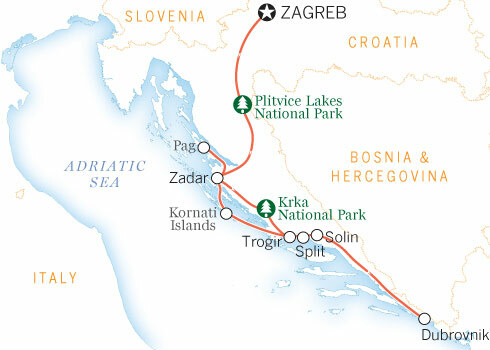 In an effort to present the most interesting and intriguing information, the authors of Lonely Planet – Croatia “have hunted down the fresh, the transformed, the hot and the happening” – including extensive coverage of the food and wine scene in Croatia, or what the authors refer to as “foodie-friendly Croatia”. 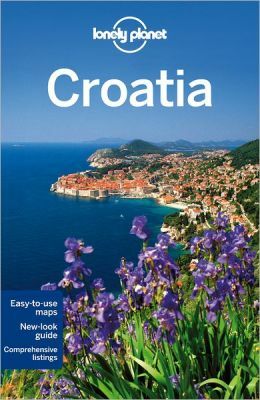 In that spirit Lonely Planet becomes the first mainstream travel guide to include comprehensive information about the wines of Croatia, as well as region-by-region advice on wineries to visit and recommendations for vino to sample. 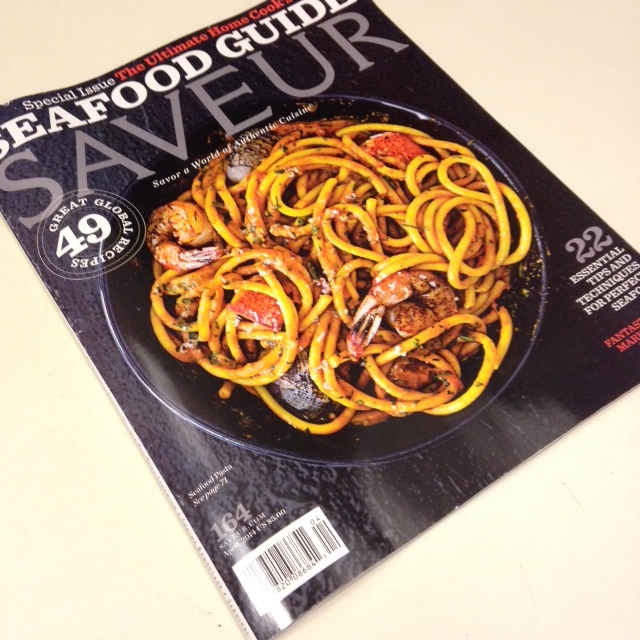 Croatian wines get full treatment on page 303, and Slavonia receives a special shout-out on page 85. 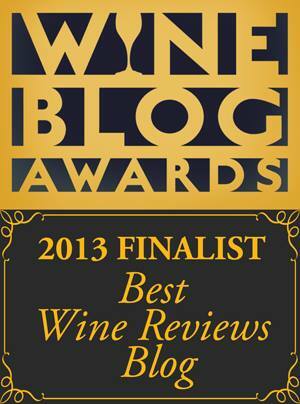 All together, over 25 wineries are mentioned, along with a number of recommended wines for each and contact information.